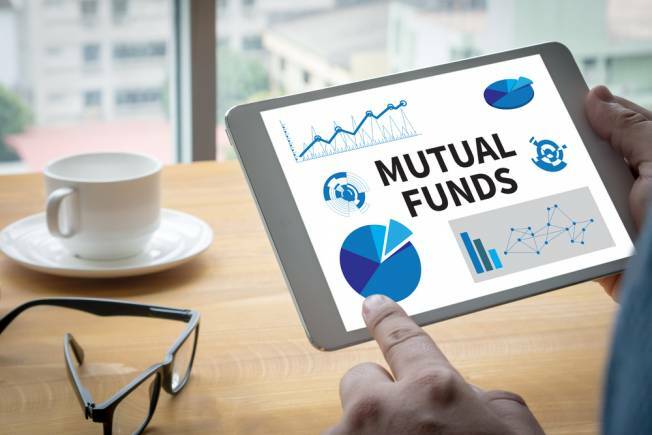 The Association of Mutual Funds of India (AMFI) has approached the Securities and Exchange Board of India (SEBI) to allow funds with exposure to bonds issued by troubled Infrastructure Leasing & Financial Services (IL&FS) to use ‘side-pocketing’, The Times of India reported. Side-pocketing is an accounting process which helps protect small investors from being hit by sudden exits of large investors from exposed funds. In this process, a fund has to segregate papers in default and illiquid ones from the ones that are liquid. This would essentially create two funds: one with bad papers and another holding good papers. The markets regulator is actively considering the side-pocketing proposal, but is also wary of the moral hazards regarding the process in the long run, as it gives fund managers liberty to take extra risks. Side-pocketing is very common in the markets of developed countries, not by mutual funds but hedge funds and alternative investment companies. For example, if a mutual fund with a corpus of Rs 100 crore has lent Rs 5 crore to a company which defaults later, the remaining Rs 95 crore will be held separately as good papers. In many cases, investors get spooked by defaults and pull out their money before losses deepen. To meet these redemption pressures, fund managers have to sell good papers and bad papers remain in the fund. This brings down the net asset value of the fund, thereby affecting the existing, small investors. Therefore, the mutual fund body has moved SEBI to allow funds to segregate IL&FS’ debt papers while the remaining good ones remain with the original fund to protect investor interests. The investors will also receive units of side-pocketed funds. The investors will get back their money as and when IL&FS pays back. The entire mutual fund industry held papers of IL&FS worth Rs 2,700 crore when it defaulted on one of its bonds for the first time. A move like this will boost the morale of the investors to remain in a fund and the fund manager will not be forced to sell good papers in the market.